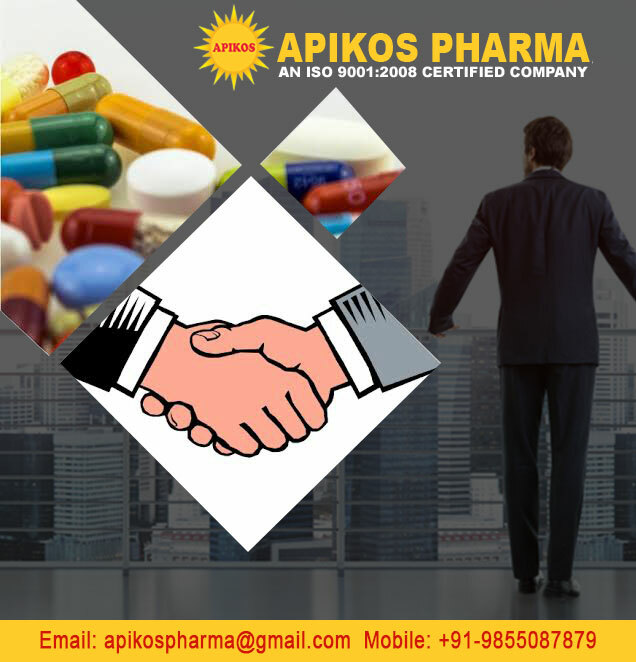 Pharma Franchise for Antimalarial Medicine – Your hunt for the leading Pharma Franchise Company would end up at Apikos Pharma. We are opening up an opportunity for you through which, you can easily deal in Antimalarial Medicine Range. This specific medicine has huge demand in the market due to the increasing cases of Malaria in hospital. This medicine is very effective in treating one of the dangerous disease malaria. At Pharma Franchise for Antimalarial Medicine , we want to help all those leading professionals, who are dealing in this specific drug range. Our company has set a benchmark in the market due to its flawless drug range and excellent service. We allows the latest production techniques that help our associate to get bulk quantity range of product at reasonable prices. Since the inception of Pharma Franchise for Antimalarial Medicine , we aims to secure a healthy environment in all over the India. If you have any business plan regarding the same then you can discuss with our company and get the excellent assistance from our company. Through these reliable contact details 0172-5065613, 5065614 or +91-9855087879, you can easily get in touch with our executive and discuss your business plan. We make sure that our customers would get the right direction from our end so that they can secure a place in the market. Without passing on our each product list on these quality parameters, we never pass on each drug in the final market. Our company has set up the huge infrastructure facility at our premises, which is fully integrated with the high machinery and cutting-edge technology. All the latest machines at our premises are Technically tested by our team of experts, who have IT Background. We have opted the advance production procedure at our infrastructure. Our company always maintains the proper working environment at our premises so that our employees can work with their complete dedication. We also keep on motivating them by providing regular incentive, bonuses and many other things. Along with the safety of our drugs, we also take care of the safety of our employees by providing them safety gloves and masks. How to take Pharma Franchise Company? Make sure that you have completed 12th standard or graduation from any recognized board or university. For more details, feel free to contact us by using the below-mentioned contact details. We have chosen the reliable source of communication so that our customers would not face any problem while interacting with us.